We are pleased to announce that Michał Czarnuch and Tomasz Kaczyński, who have been associated with the Life Sciences Practice for years now, have become partners in DZP as of 1 July. Michał joined our team in 2007. He advises on pharmaceutical law and medical law, with special focus on the reimbursement and financing of health care services. He also advises on creating medicinal product distribution and trading systems and health protection systems, including aspects of forming and restructuring health care entities, telemedicine and health insurance. Tomasz joined us in 2006. He specialises in pharmaceutical law, from product registration, to reimbursement matters, manufacturing and distribution aspects, to advertising law and clinical trial regulations. He focuses in his work particularly on creating distribution structure in the pharmaceutical market. He also advises business in the food market on any matters related to their daily operations. 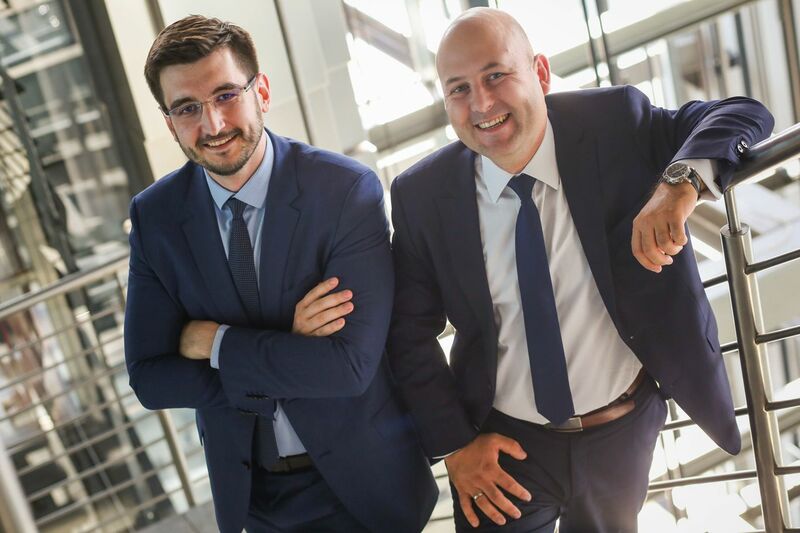 Michał and Tomasz have been advising clients for years now within our Life Sciences Practice. This is the largest team advising on pharmaceutical and biotechnology law, anti-monopoly law and constitutional law in Central and Eastern Europe. The Practice is led by Warsaw University professor Prof. Marcin Matczak. We are also pleased to announce that Dr Aleksandra Auleytner, Artur Nowak and Joanna Wierzejska will be DZP’s equity partners as of 1 July.